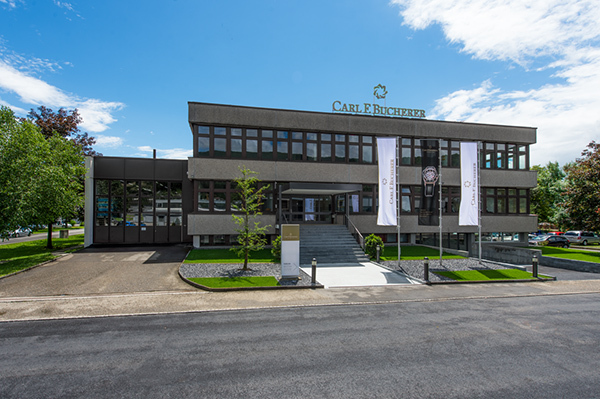 Carl F. Bucherer opens its center of excellence in Lengnau marks its watch manufacture in new splendor and has focused the manufacture of their movements and timepieces at their own production site in Lengnau and thus created a new competence center. Its opening strengthens the brand’s traditions and sustainably ensures fulfilling its own high quality standards. A modern infrastructure has been established at the company’s manufacture which reflects the brand’s regional ties to facilitate optimized production processes and greater verticalization. Thus, an excellent basis was created for developing the company’s own movements and assembling the exclusive watch models that meet the brand’s own high quality standards. These exquisite models by Carl F. Bucherer hold in-house manufactured movements such as the GMT chronograph movement CFB 1901 in the Patravi TravelTec or the CFB T1001 movement in the Manero Tourbillon. The revolutionary CFB A1000 movement with a peripheral rotor, which is a concept that Carl F. Bucherer was the first to put into series production, meanwhile provides the Manero PowerReserve with over 55 hours’ autonomy. The CFB A2000, a new movement series also based on the peripheral rotor, was likewise fully developed and produced at the company’s own production site, setting new standards and allowing for new extraordinary models. The success of the watch manufacturer’s products is evident in the quadrupled production over the last five years. 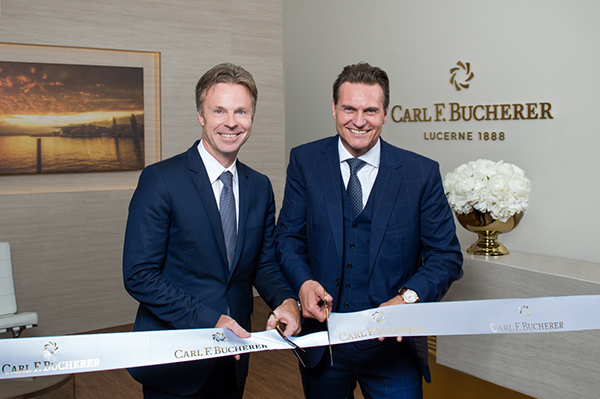 By opening this new competence center, Carl F. Bucherer can meet increased demand while setting the course for its future. 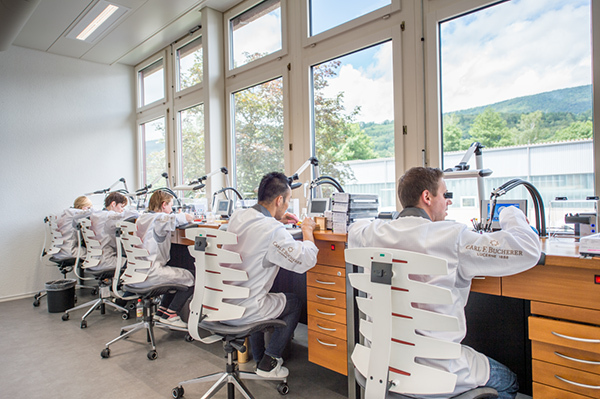 “We are proud to have achieved another important step for the Carl F. Bucherer company with this new competence center. The manufacture strengthens our identity as a traditional Swiss brand; it is a milestone in our development and the result of our sustainable growth strategy,” explains Sascha Moeri, CEO of Carl F. Bucherer. Consistent with the new golden brand presence launched at this year’s Baselworld, the Carl F. Bucherer manufacture shines in new splendor and, going forward, positions the brand as a strong, independent watch manufacturer with the highest quality standards, innovative spirit and great passion.